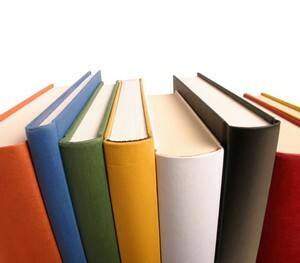 RPCN maintains an extensive library of business books and other materials to assist its members with their businesses. You must be a member of RPCN to borrow books from the library. Join RPCN! All of the materials in the RPCN library are listed in either of the following two files, one an Excel file and the other a PDF file. Click on either one to view the library. To check out any books or materials from the library, contact Ruth Balkin. Please read the RPCN Loan Policies. At the bottom of each"quick" review, there are links to viewing options of the "full" review. What EXACTLY do inspiring leaders do differently?